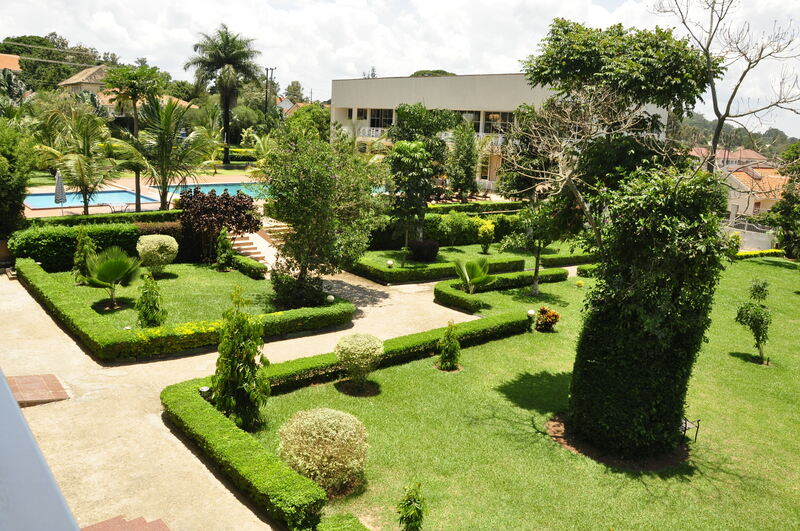 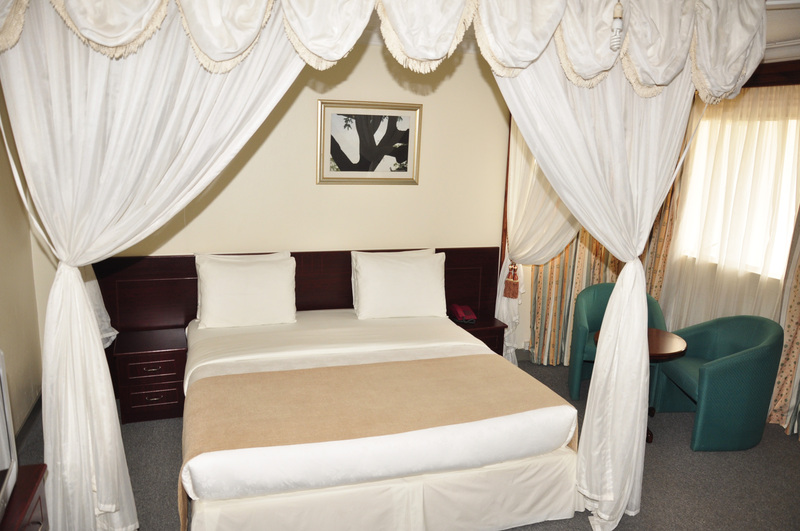 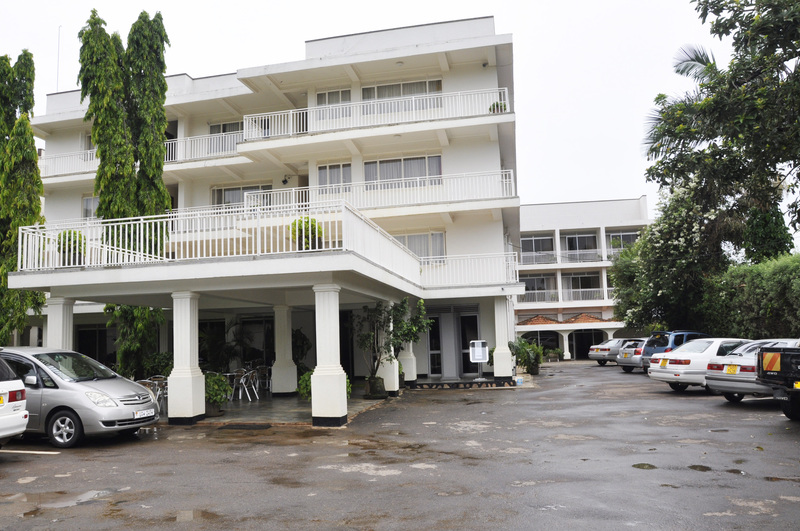 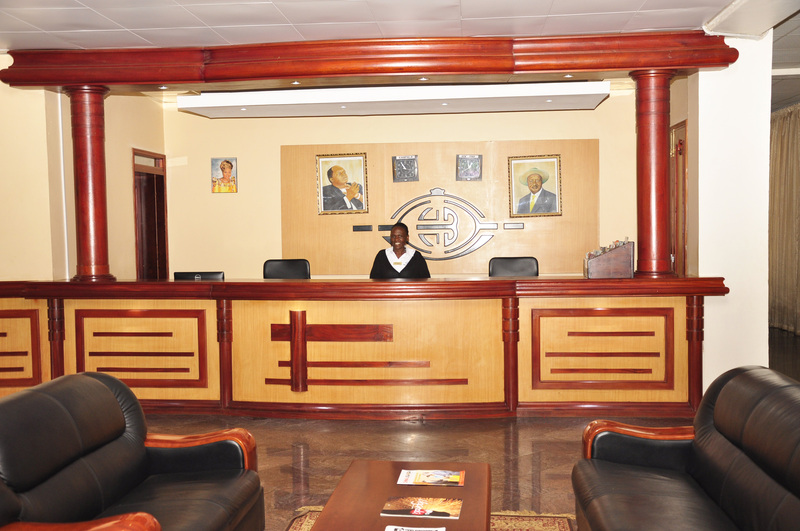 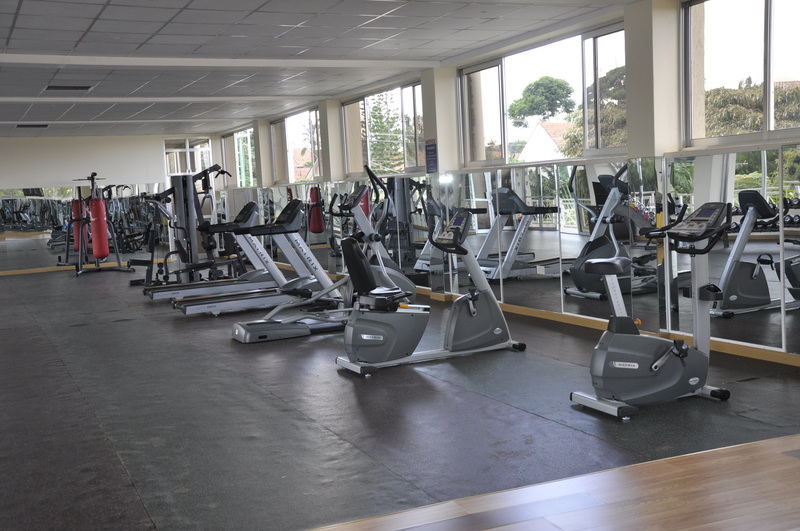 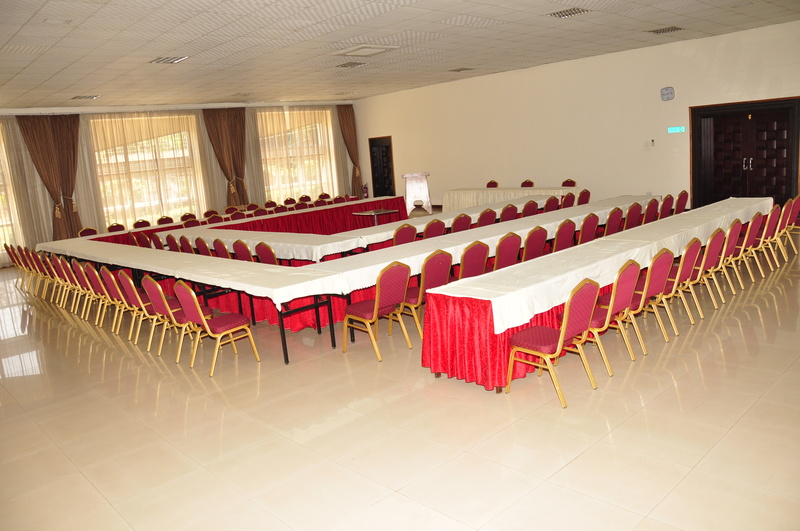 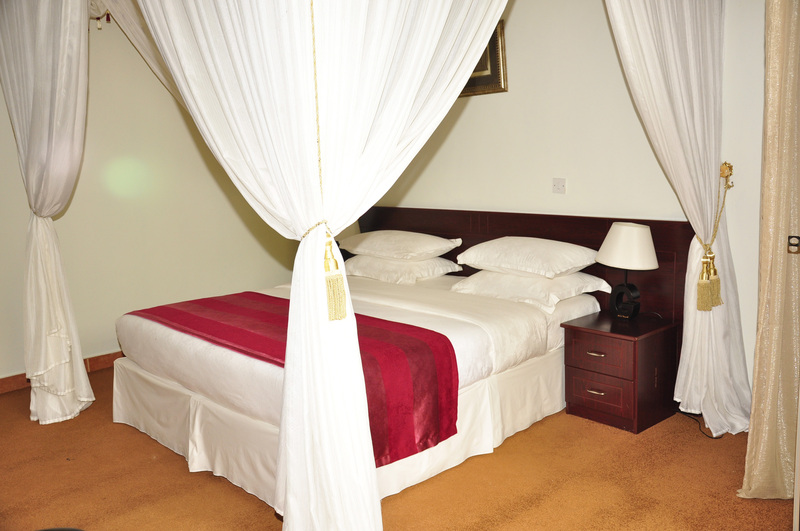 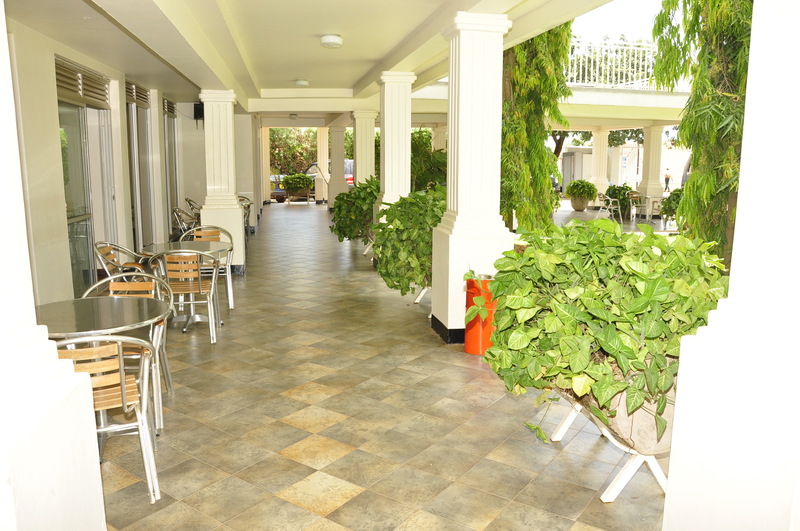 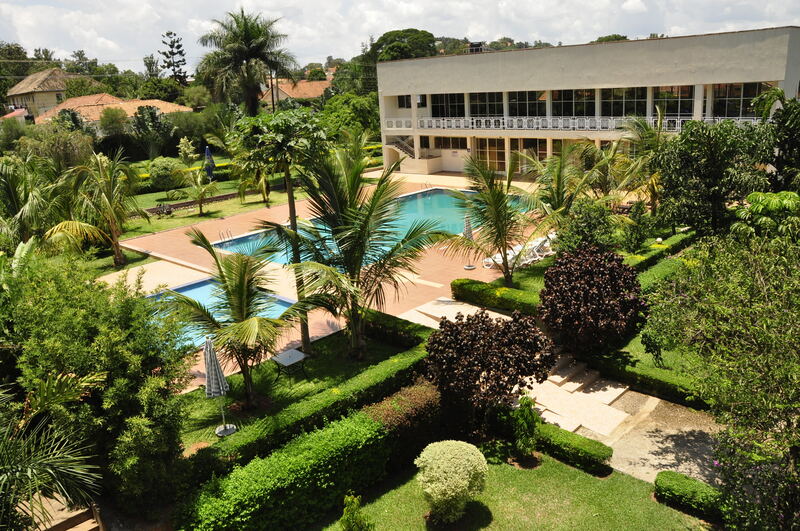 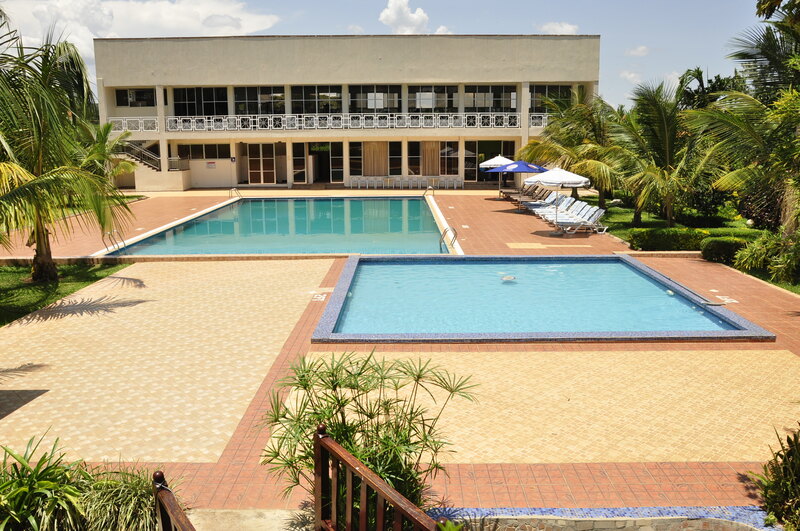 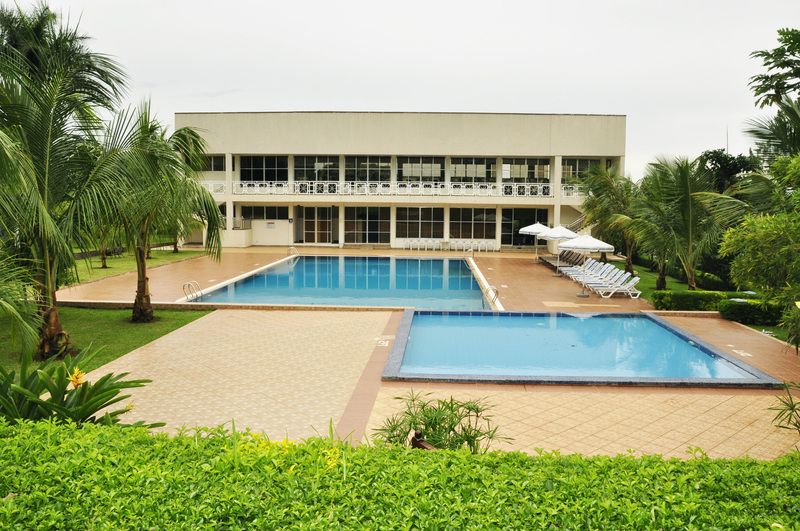 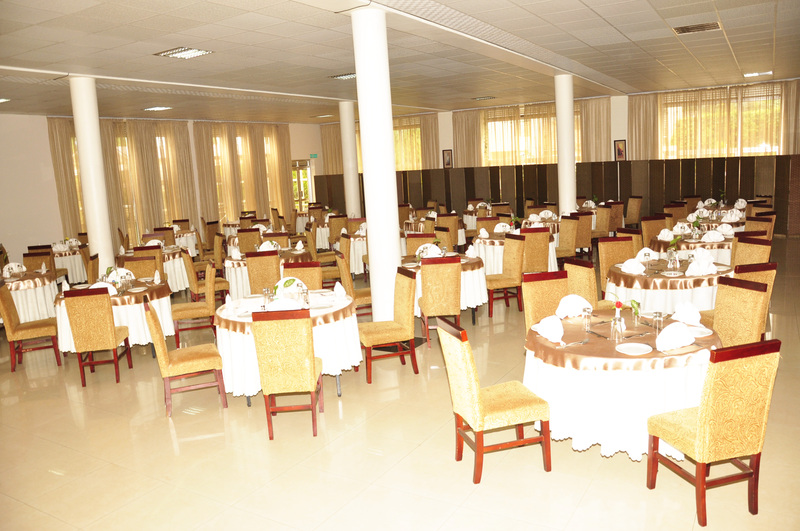 Hotel Brovad, located in the heart of Masaka town, is the best magnificent and luxurious hotel where your heart rests while enjoying the worth of your money in a prestigious atmosphere . 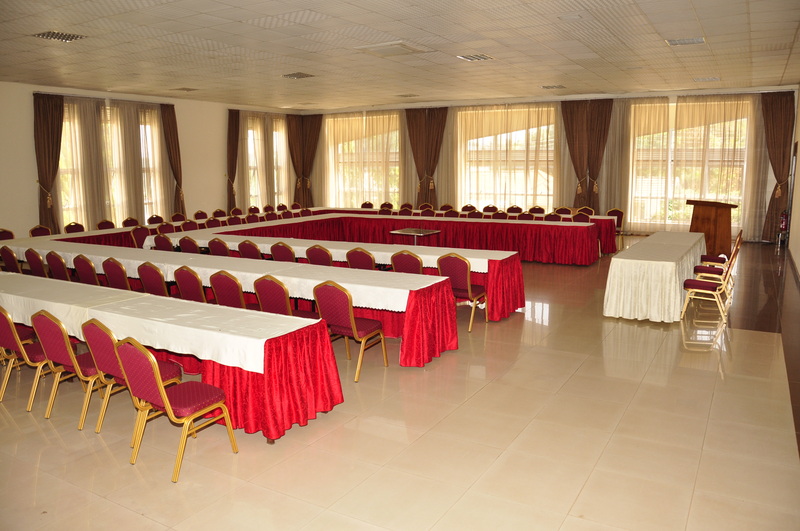 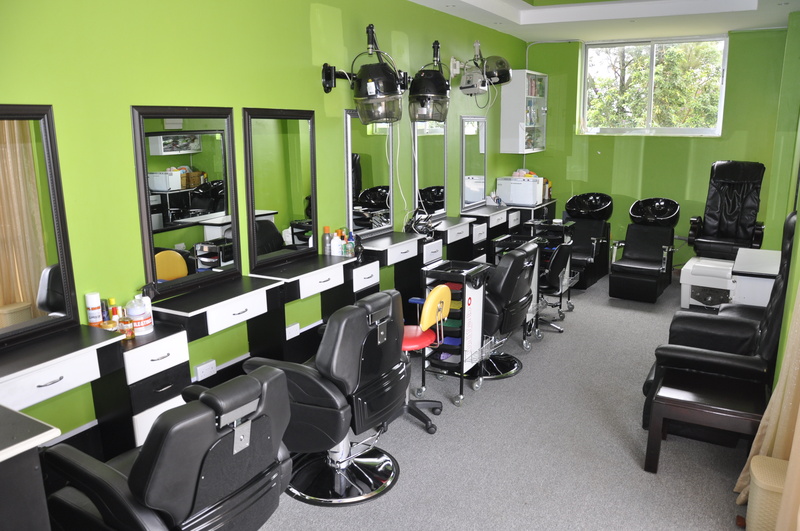 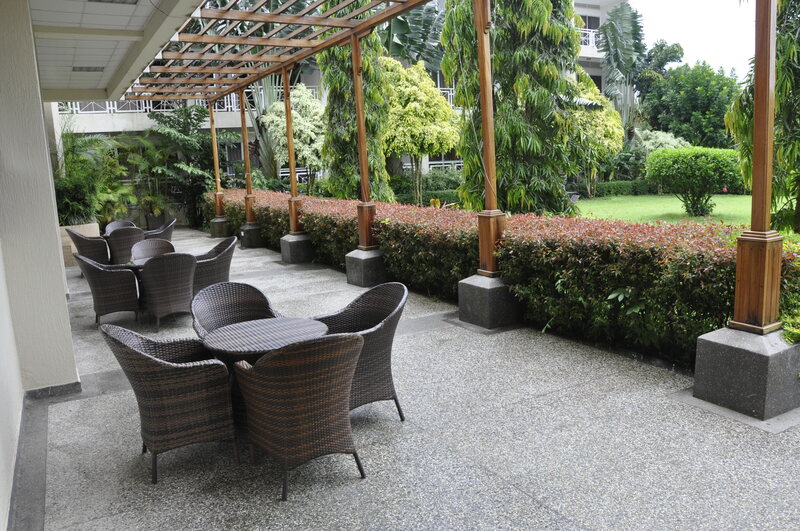 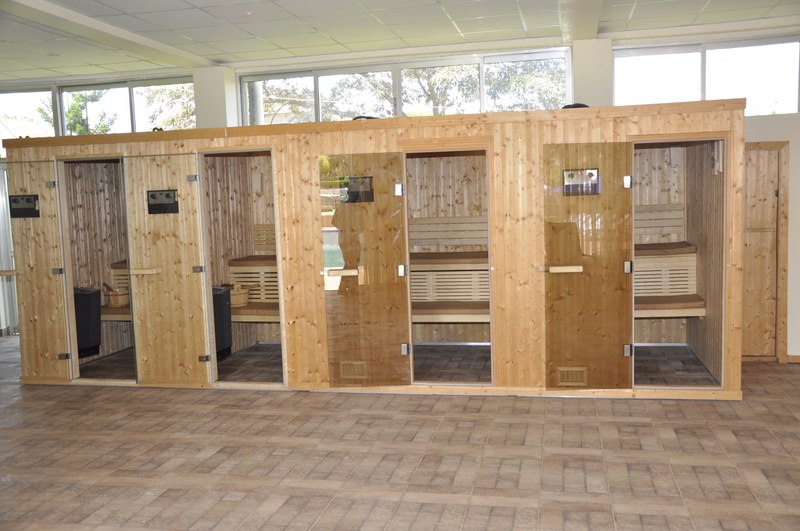 It comprises one hundred twenty five luxurious rooms (125), seven (7) comfortable conference rooms, posh lounges, various types of dishes, a bar, restaurant, swimming pool, fitness center, unisex salon, sauna and steam bath. 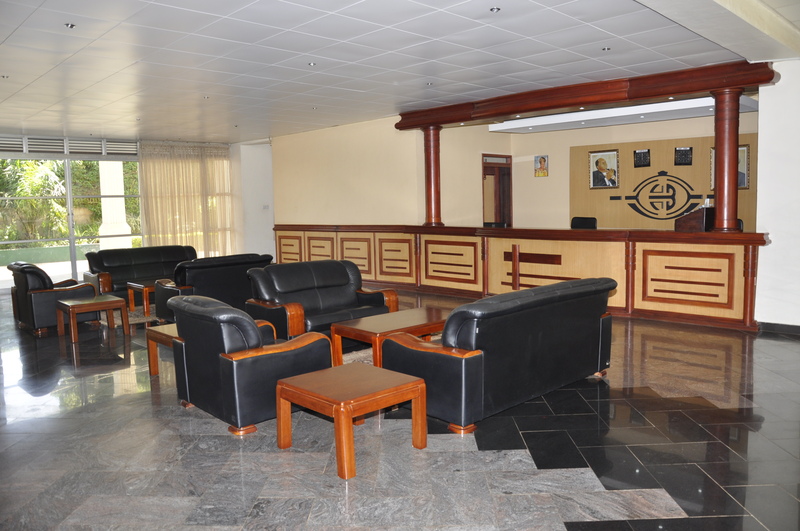 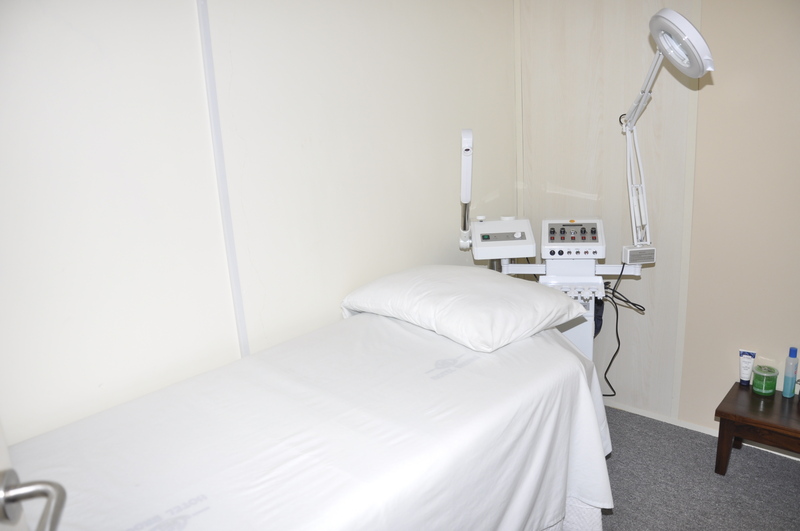 Visiting Hotel Brovad guarantees enjoying our secretarial bureau services to accomplish your office work, free access to Wi-Fi internet connection, watching all DSTV channels and cooling your throat with an assortment of drinks..
We are always at your service 24 hours. 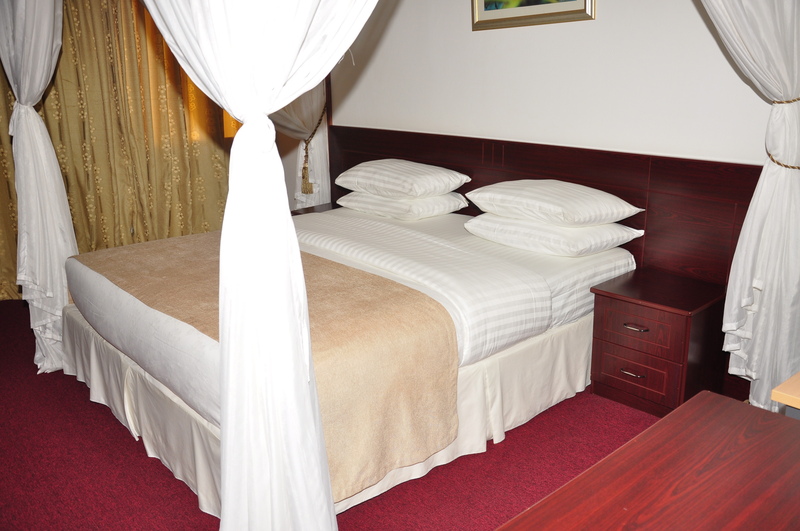 Copyright © 2019 HOTEL BROVAD LTD All Rights Reserved.